The new Disney prices. Wow. 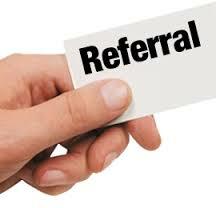 How referrals are incredibly beneficial to your business. If done properly.